Welcome to the residences at 12 Crown Street. 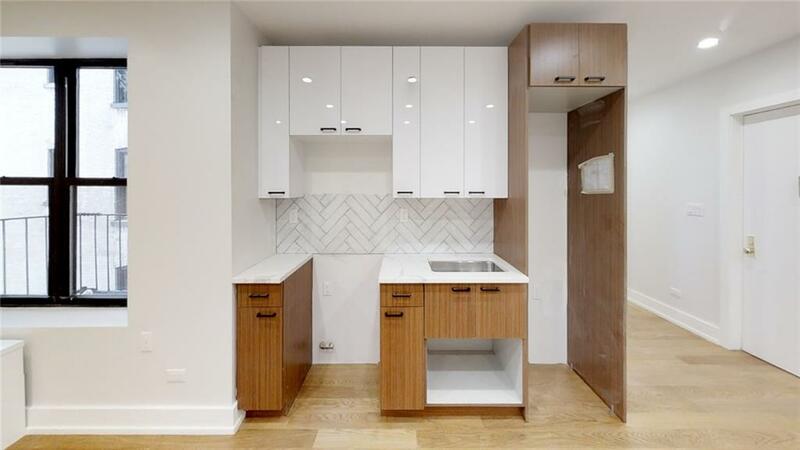 This gut renovated two bedroom, 1 bath home features a spacious living room with an open kitchen that includes custom cabinetry, Herringbone glass tiled back-splash, Quartz counter tops and stainless steel appliances. 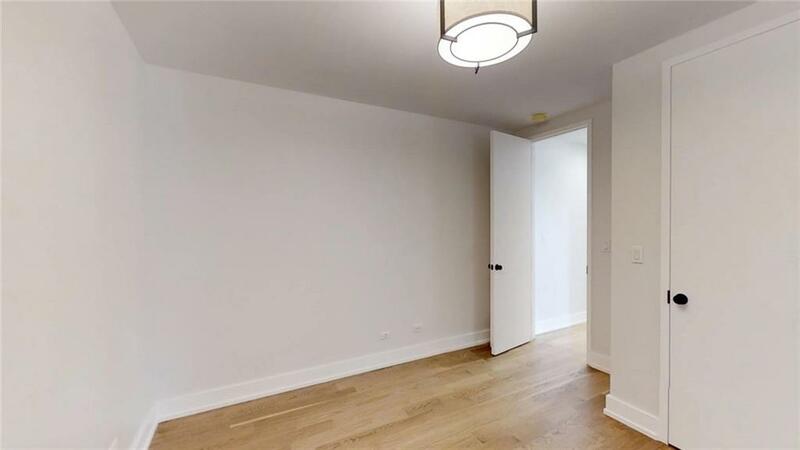 Additional apartment features include White Oak hardwood flooring throughout, high ceilings with 8' tall doors, recessed lighting and base molding. 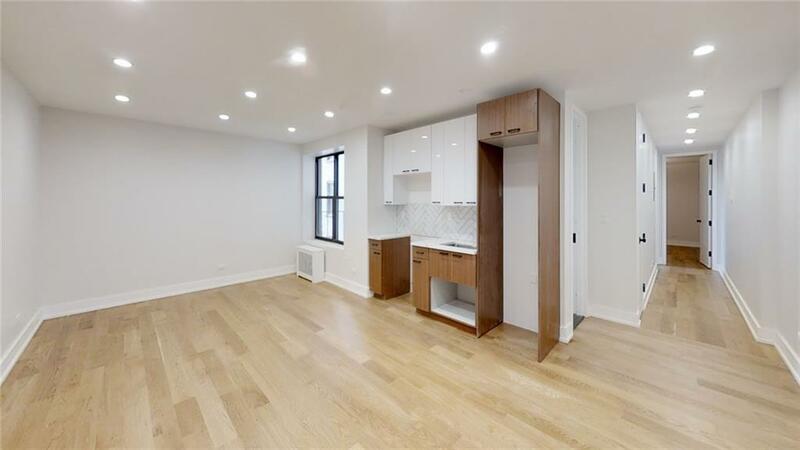 To view a 3-D walk-thru of the unit, click the VIDEO or VIRTUAL TOUR link above or go to: https://goo.gl/T7AAy712 Crown Street is a classic pre -war building with two elevators, updated lobby, laundry, bike room, storage room, live-in super and package concierge delivery lockers. 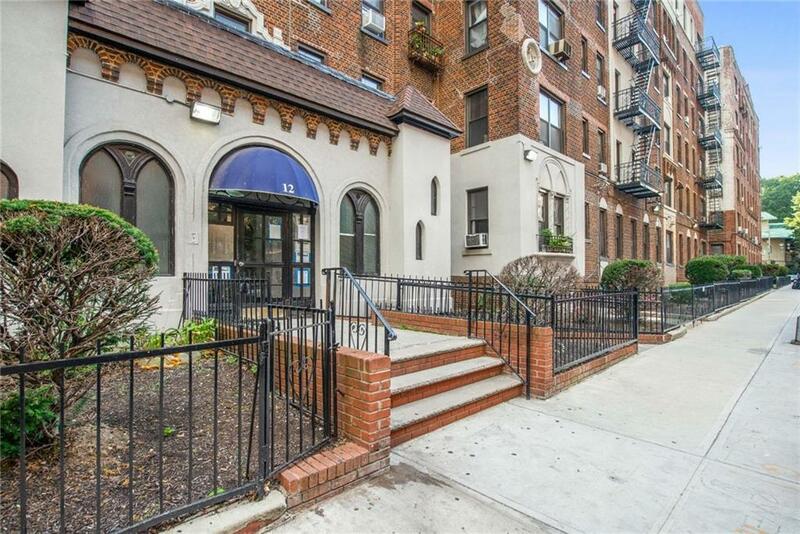 Located across from Prospect Park and the Brooklyn Botanic Garden and close to shops, restaurants, subways, and other public transportation. Pet Friendly.Please contact our team for a private tour or schedule a visit at https://meetme.so/12crownYou can view a complete list of available units as well as floor plans, showsheets and 3-D tours at http://crown.condosThe complete terms are in an offering plan available from the Sponsor, File # CD-160353 Sponsor: 12 Realty Associates LLC. 1 Penn Plaza, Suite 4000 NY, NY 10019.